Securing Your Home & Business for over 35 years. Rohan Kerrutt is a long time Wellington resident, family man and business owner. Rohan is a proud member of the Wellington Chamber of Commerce. 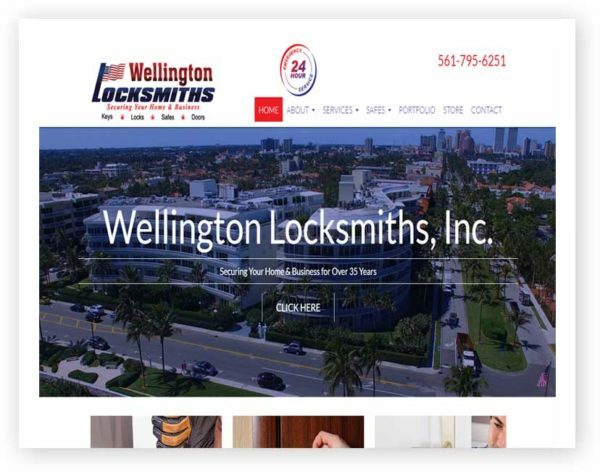 He is an expert Locksmith and Security Consultant who possesses 36 years of experience in both Physical and Electronic Security.